New York duo Petite League has been pumping out their fuzz-pop jams since 2014. Their newest release, Rips One Into The Night is their strongest effort yet – featuring 10 tracks of warm, bedroom pop meets fuzzy, garage pop goodness. Give standout “Sun Dogs” a spin below – it will make you feel happy. 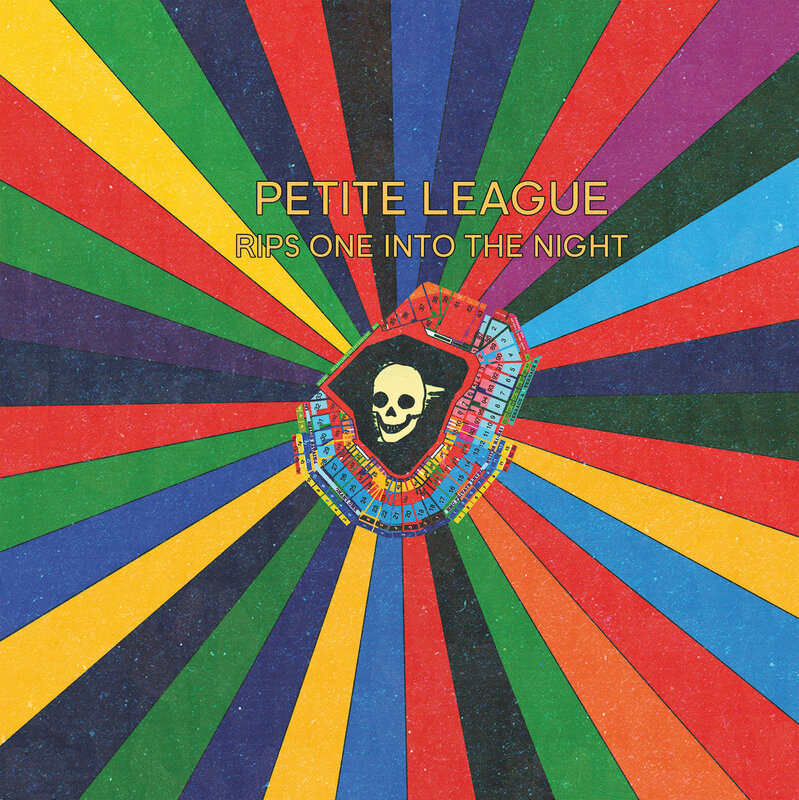 You can pick up Rips One Into The Night on vinyl from Native Sound Records and digitally from Petite League’s Bandcamp page.